... when the RTE 1 key at 3L is pushed, the route stored in RTE 1 will be selected for route request. Actually I've always thought that this is the pilot's request to get the clearance for activating RTE 1 (while RTE 2 is active or while no route is active). ATC will get the RTE 1 routing and will decide if the pilot can be cleared for that. In other words, it's not a route uplink feature, I think. 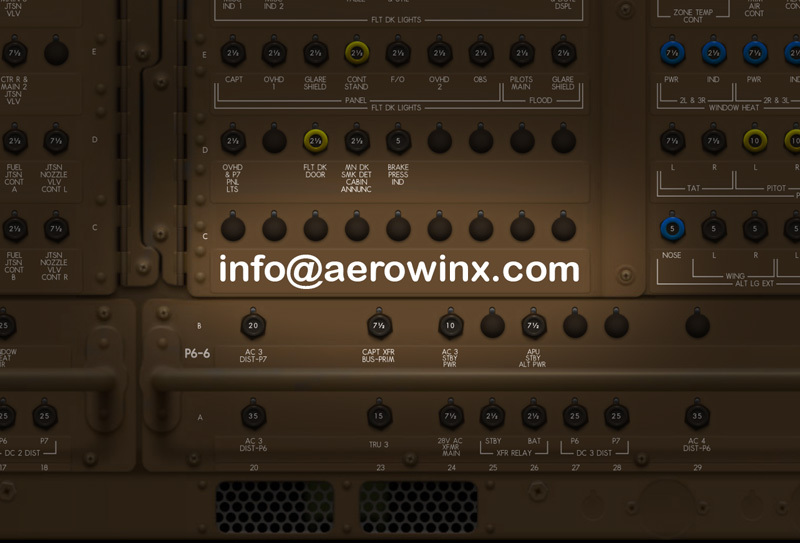 ATC does not uplink waypoint data (yet); ATC just uplinks routes in text format, and the pilot needs to enter the route manually.